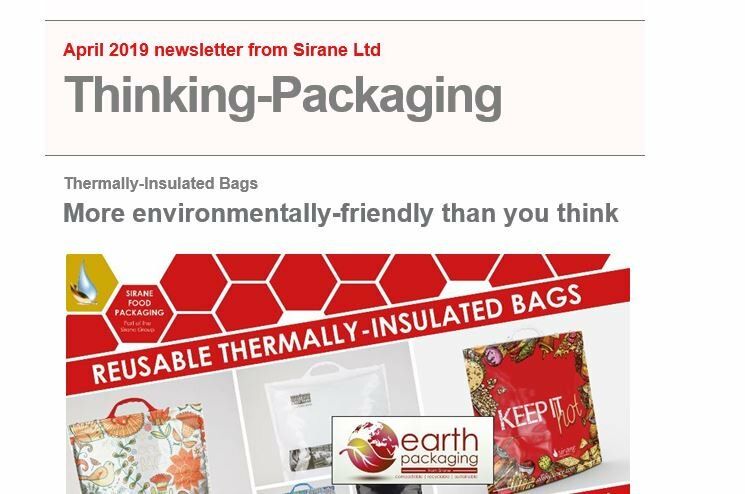 Convenience food packaging from Sirane Ltd. Susceptor boards, susceptor films, cooking bags and more. Microwave or oven. Crisp food beautifully using our Crisp-it susceptor packaging, or use our cooking bags to create simple yet tasty meals. Susceptor packaging is perfect for paninis, pizzas, chips, sausage rolls, burgers and many more products. Click here to go through to our food packaging division homepage.